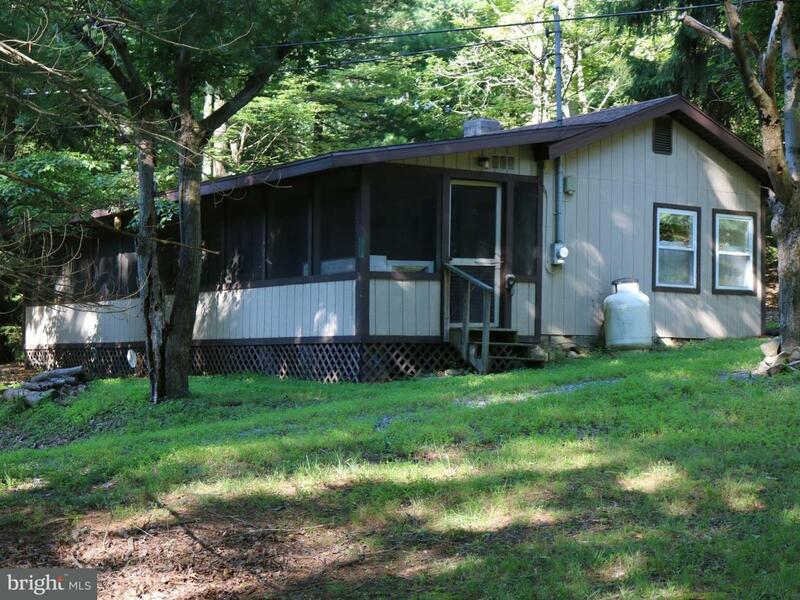 Serene 1.5 acre corner lot with 1.5 bath cabin. 100% remodeled in 2016. New roof, drywall, floors, subfloors, well, heatpump/AC, and bath. 40" x 8" screened in porch to enjoy the lovely peaceful evenings. The perfect place for family retreats or hunting cabin. Less than a half mile from all the amenities of the gorgeous 1,085 acres of the famed Cowan's Gap State Park Which Boasts a 42 acre lake. Perfect for boating, fishing, swimming. Escape the daily grind, take a breath of fresh air and enjoy the tranquility of your new found paradise. The only thing missing is YOU! !